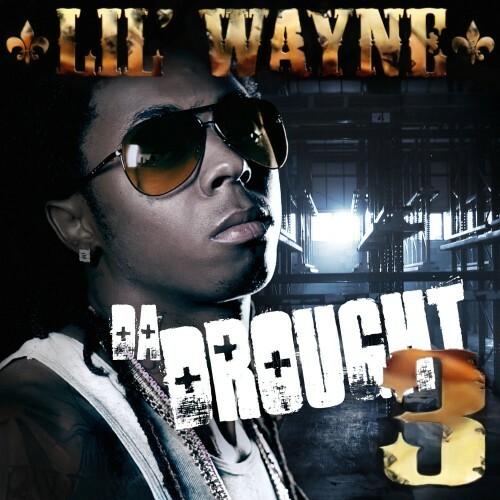 This is the 2 Disc, Lil Wayne - Da Drought 3 Mixtape. **** LM, download not working. I had to go to Datpiff.com to get it and I got it in two minutes.